Do you need something green to spruce up the curb appeal? Twelve Oaks Tree Service not only removes unwanted trees, we also plant trees for our customers! Planting trees can be great for your property for a number of reasons. They are great for adding some shade to your yard, to create privacy by blocking the view of a neighbour's untidy lawn, or even just adding some greenery to the landscape. 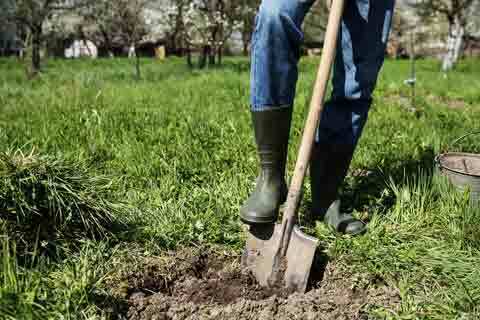 Choosing to plant a tree in your yard is always a great idea, and a great opportunity to add value to your home. We offer just about every type of tree you could think of, excluding exotic species, and we can even help you choose the right species of tree for the landscape of your yard. WHICH SPECIES SHOULD I CHOOSE? You can choose just about any species of tree for your yard. When choosing where to put the tree, you may have to put a little extra thought. If you choose to put the tree right next to your home, you should stay away from sprawling trees, and instead, choose a species that grows straight up. We are more than happy to help you choose the right species for your yard and location. Where can I plant it? You can plant your tree anywhere in your yard, but the biggest consideration will then be which type of tree can you plant in the space you choose. Do you provide the trees? Yes, we do provide the trees. 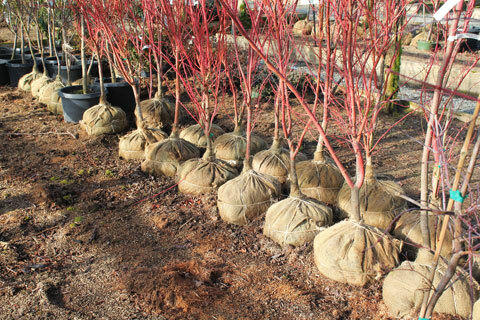 We work closely with a local tree nursery and this is where the trees we plant are provided. Is there a warranty on the trees? No, there is not a warranty on the trees. However, if the tree does not take to the environment we will come back and plant another in its place for for free, with the purchase of a new sapling.